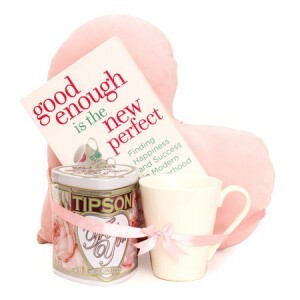 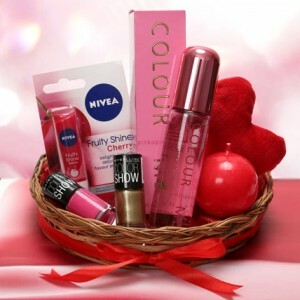 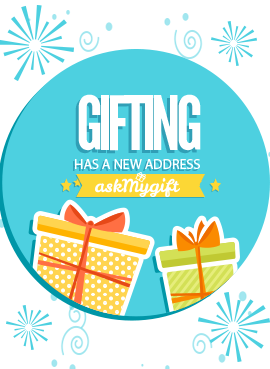 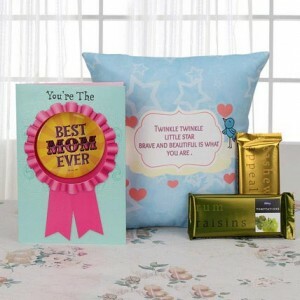 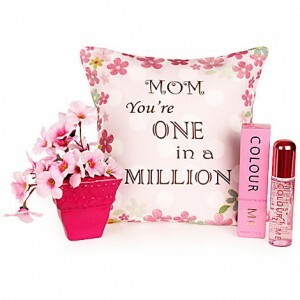 Freshen up after a long day of work with the refreshing pink hamper from AskMygift. 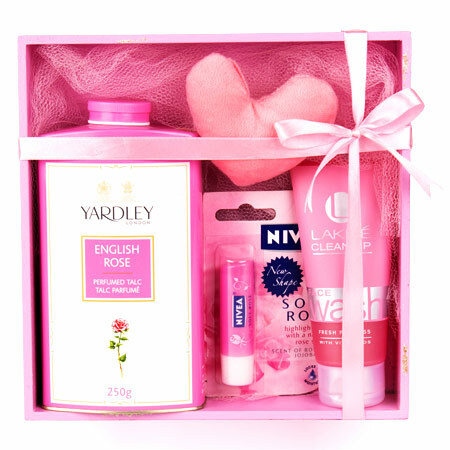 Get an amazing hamper of 250grams Yardley London English Rose Perfume Talc along with 4.8 grams Nivea Soft Rose Lip Balm, 100 grams Lakme Clean Up Face Wash and 2 inch pink heart beautifully placed in a wooden box. 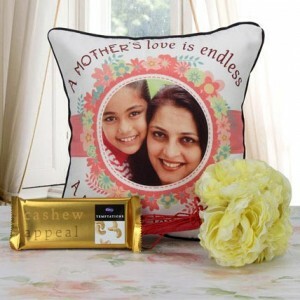 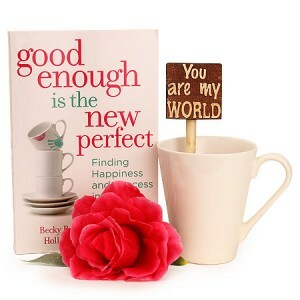 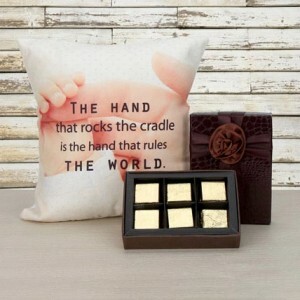 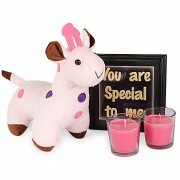 Ideal gift for girlfriends, sister or wife for special occasions like Valentines Day, Birthdays and anniversary or just for the sake of gifting.